To keep you in the know, NFPA studies fire data in detail to provide insights about the overall fire problem, firefighter fatalities and injuries, major fire causes, fire protection systems, and many other topics. Through the Fire Protection Research Foundation we work with organizations around the world to investigate emerging fire safety hazards and solutions. This report examines causes and circumstances of home structure fires reported to local fire departments in the U.S. This report provides an overview of local and municipal fire departments in the United States. The analysis includes firefighters, fire departments, apparatus and stations. If it’s research on fire, electrical, or related hazards that you need, NFPA’s got you covered. Our Research Foundation facilitates major research programs - both domestic and international - that address industry challenges. The staff in our Morgan Library, one of the largest fire science libraries in the worlds, stands ready to help you and maintains the NFPA archives. We also maintain hundreds of historic fire investigation reports and produce a free research newsletter.  NFPA produces a variety of print and online resources to keep you current. Our member publication, NFPA Journal®, covers major fire protection and suppression topics, statistical reports, and articles on advances in fire protection, public education, and codes and standards development. Also check out NFPA Journal Latinoamericano and our host of free newsletters. Check out our dozens of free safety tip sheets on key topics. Keep up with what's happening with NFPA and what's important in the fire and life safety industry.